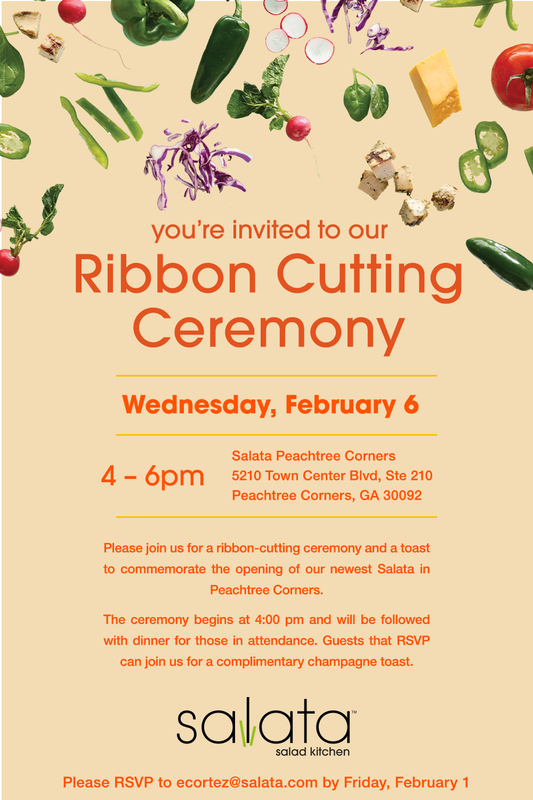 Join the newest member to the Southwest Gwinnett Chamber - Salata!!!! Enjoy complimentary salads, champagne, and good times! !